From the moment we take on a new graduate to the day we appoint a new director, we ensure that every member of the Henderson Warnock team develops a common set of values and a core group of principles. This means that every member of our team has the same high standards, the same ego-free approach and the same client-first attitude. 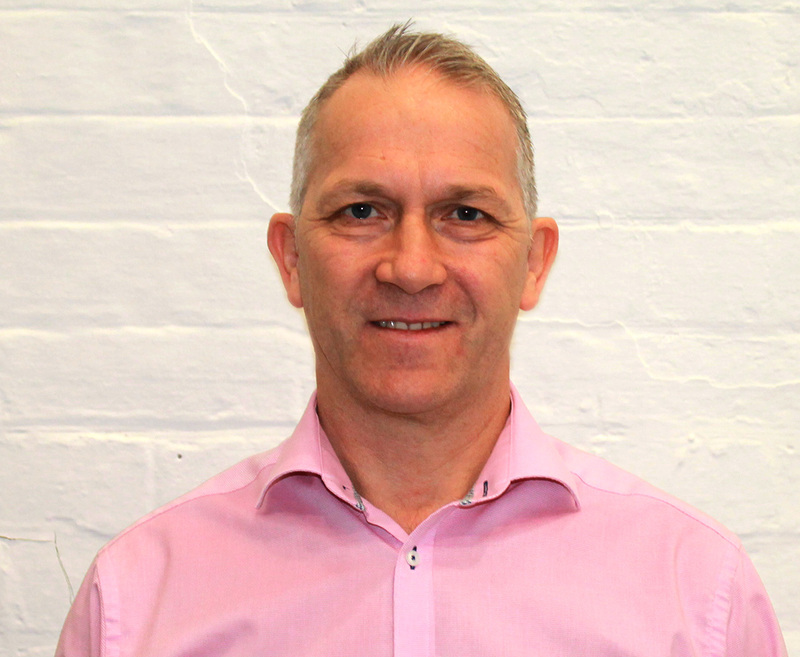 Harry is one of the two founding directors of Henderson Warnock and has over 25 years’ experience in the industry. He advocates the importance of remaining a hands-on director and personally oversees many of the company projects. After graduating from the University of Strathclyde he worked for various consulting engineers and contractors throughout the country. In 1985 he took over the running of the Glasgow office of a major Mechanical and Electrical Consultant. 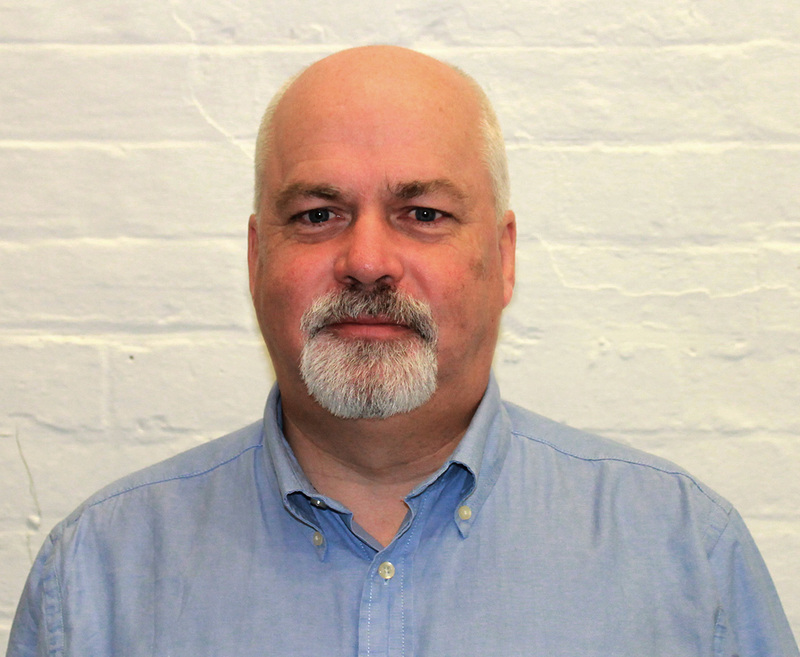 In 1993 he and Neil Henderson founded Henderson Warnock – which has turned out to be one of the most successful Mechanical and Electrical consultants in Scotland. A founding director of Henderson Warnock, Neil Henderson is a working director and assumes a hands-on approach within the company. He is responsible for overseeing all aspects of Electrical Services. In his earlier years, Neil served a full Electrical Apprenticeship and during this time he gained a substantial practical knowledge of services installations; becoming a qualified Electrician. In 1980 he progressed to Electrical Supervisor within University of Glasgow maintenance staff; prior to moving into building services design. He later joined a major practice where he continued to gather a wealth of experience in the design of Electrical Building Services. It was here he made Senior Engineer in 1986. Neil then joined a national Mechanical and Electrical practice and was instrumental in the success and expansion of its Glasgow Office. During this time he gained a reputation for having an excellent knowledge of Building Services. His drive, enthusiasm and talent for communication encouraged him to think big, and with Harry Warnock, in 1993 Neil founded Henderson Warnock, which has become one of the leading Consulting Engineers in Scotland. 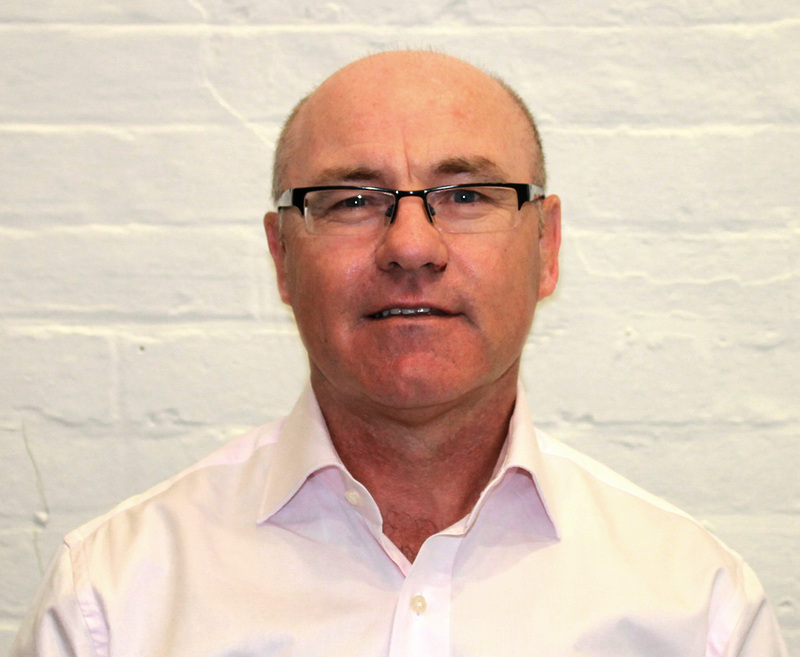 Jim joined Henderson Warnock one year after the company was formed and within a few years had progressed to Associate. Jim was promoted to Director. Over this time he has gained a profusion of experience in a variety of project areas. He is also the Director responsible for office management. 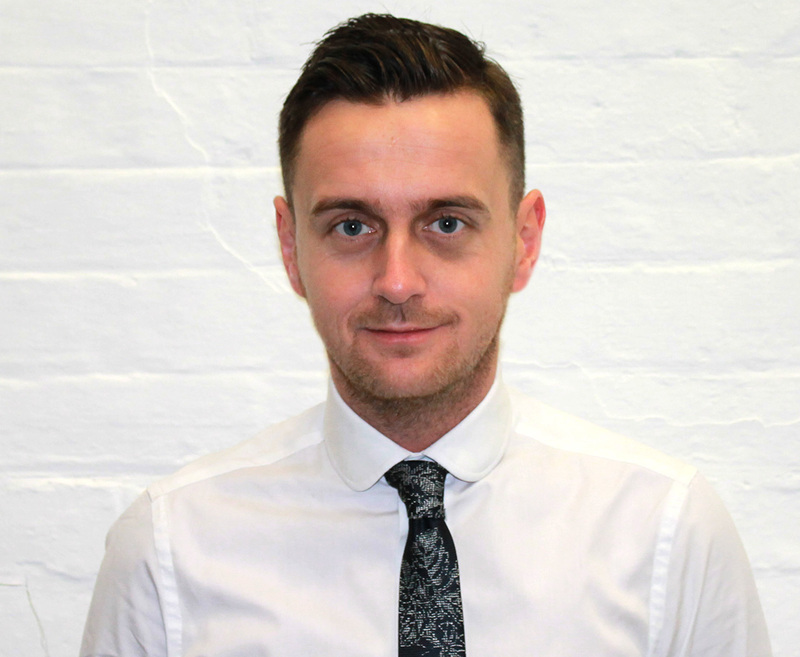 Jim has gained invaluable experience in complete design elements within multi-disciplinary design team including interpreting the design brief, working with clients to ascertain and determine the requirements and working with the design team to deliver quality projects on time and within budget. Doug joined Henderson Warnock in 1993 as a Senior Engineer, and progressed quickly to become an company Associate. His talent for leadership and organisation led to his appointment as a Director of the mechanical department, which he was instrumental in developing. He is an active director, and oversees the majority of the mechanical designs undertaken by the company. His experience in the industry is second to none and is invaluable to the success of the company. Doug has been in the Building Services Industry for over 30 years. Since starting in consultancy he has been involved in a wide variety of projects such as Ministry of Defence Projects, Prisons, Shopping Centres, Sports Centres, Housing, Offices and Factories. 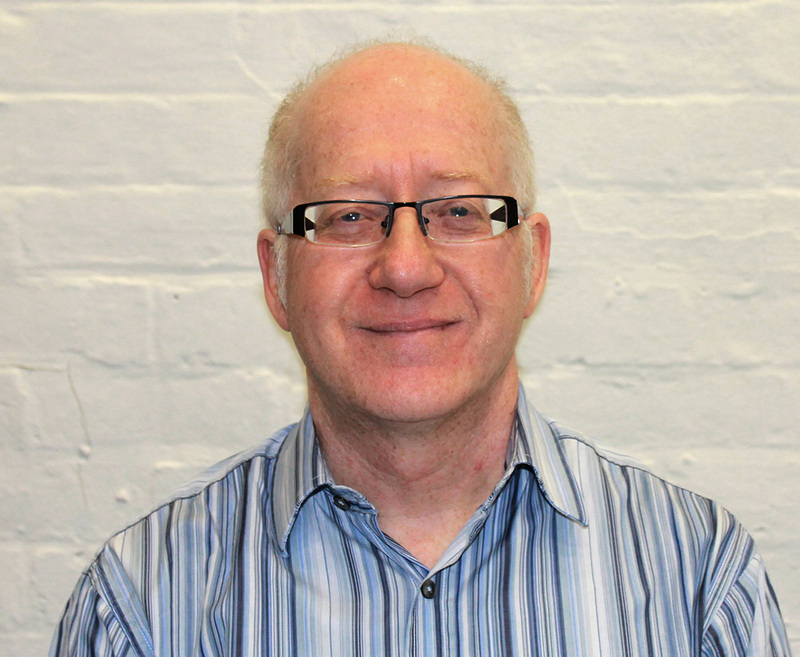 Doug has been responsible for running large and complex projects from inception to handover. His duties included quality control, personnel management, project co-ordination and liaison with other design team members. 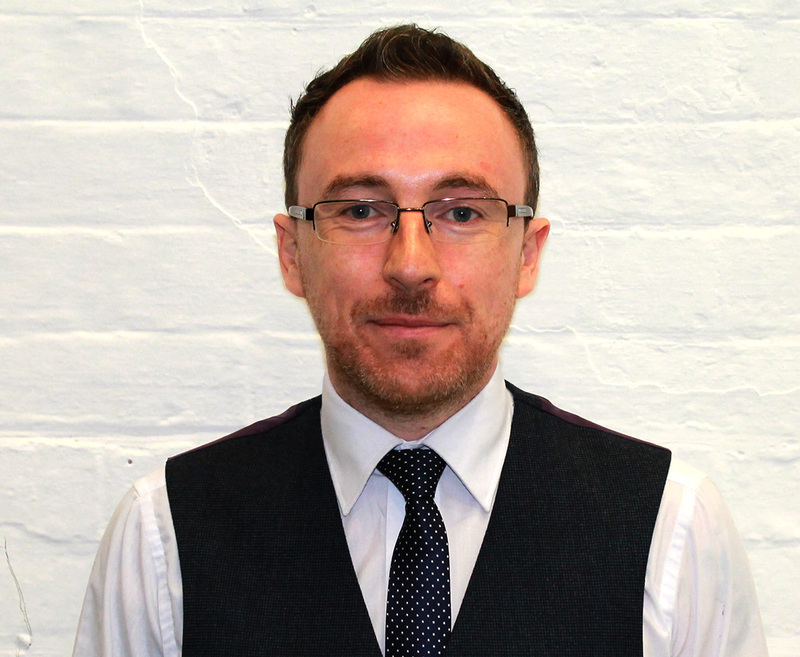 Joining Henderson Warnock in 2006 Peter has experience in the design and management of Building Services, mostly in consultancy but including experience in specialised M&E design and build. Peter is responsible for the design of all aspects of mechanical systems and the production of mechanical design drawings, both manually and by use of AutoCAD. He has gained experience in complete design elements within multi-disciplinary design team including interpreting design briefs, preparing ventilation, heating, air conditioning, water services and site service layouts. Peter is one of many Henderson Warnock employees to undergo extensive training in BIM / Revit MEP allowing Henderson Warnock to deliver a co-ordinated, integrated and modelled 3D solution should the project require and has assisted in developing the use of BIM within the company. Engineering Professional with more than 10 years’ experience in design and construction projects for Building Services Design & implementation. Thomas has been Lead Electrical Designer and at the forefront of delivering an Energy from Waste facility in Glasgow’s Polmadie area. Thomas has also lead the Electrical team in delivering NHS Surveys throughout Scotland. Thomas has been involved in a wide variety of projects in the UK and overseas which has provided a wealth of diverse experience. This has allowed him to gain experience in developing & implementing project design briefs for clients to ensure the scope and standard of works, is both compliant with current standards and ensuring a quality level of installation is met. Thomas is one of many Henderson Warnock employees to undergo extensive training in BIM / Revit MEP allowing Henderson Warnock to deliver a coordinated, integrated & modelled 3D solution should the project require and has assisted in developing the use of B.I.M within the Company. After gaining his degree and working with various electrical firms, Robert Shaw joined Henderson Warnock in 1995 as a Senior Electrical Engineer. His expert knowledge was an excellent contribution to the company, and he quickly progressed to the role of Electrical Associate. 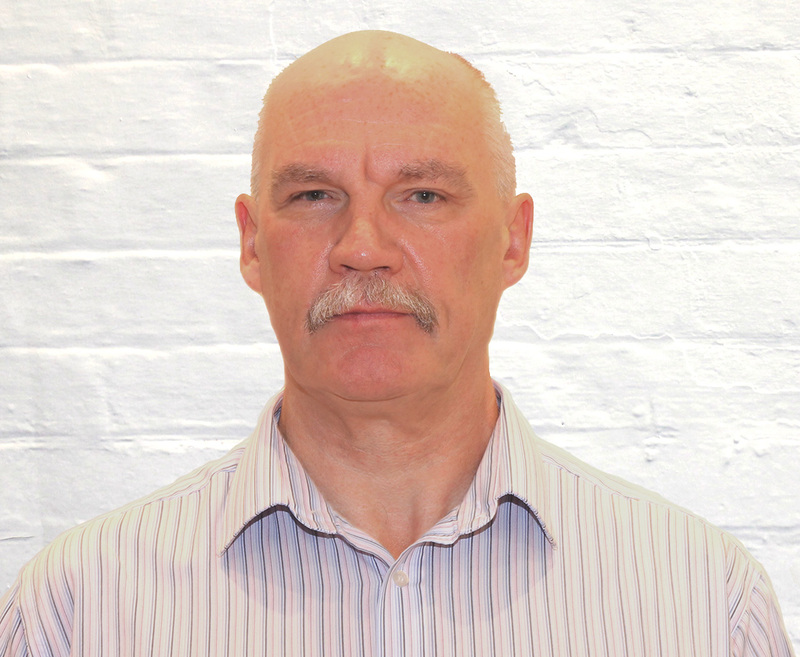 Robert has a wide range of project experience and is often the first point of contact for many of our electrical projects. He has been influential in forming the CAD section of the practise and his involvement in conceptual design development relating to lighting design make him an asset to our team.